Web strategy defined: The translation of the organizational objectives and values into high-level management directives for the web. This will be Jay Collier’s focus for this morning. 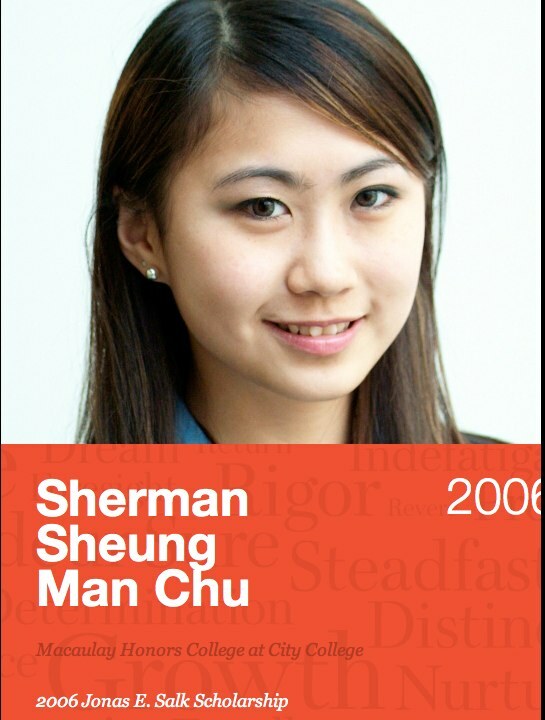 Not often is there one sponsor for web strategy; there are generally multiple. Question how long your web strategy is going to be in place, and whether that’s an appropriate timeline. Thinking about why you’re doing it, vision and principles, and figure out what exactly you’ll do and how to measure it. In determining which platform to deploy, or functionality to implement, Jay recommends having stakeholders list features and prioritize on a 1-10 basis. A “domain architecture” map will help you understand all of the requirements by department, and how they interrelate. 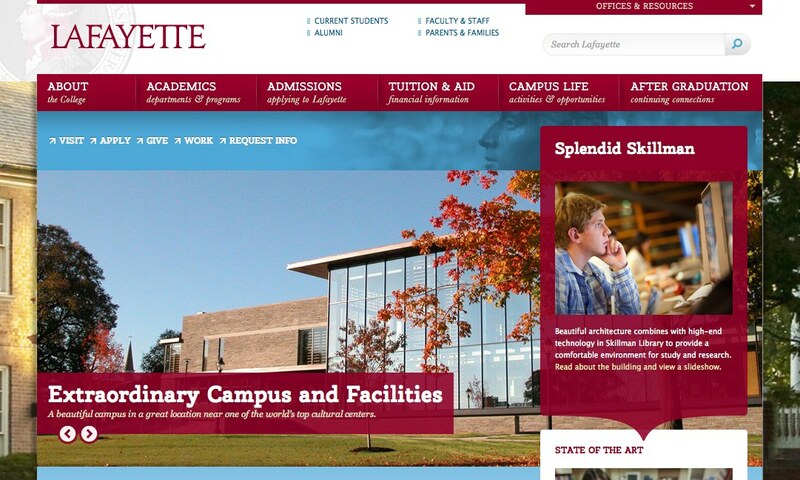 Lafayette College has integrated WordPress in all aspects of their publishing. Queen’s College in Australia has gone as far as focus their homepage entirely on prospective students. All other content lives elsewhere on the site, and is accessible after community members receive a login.